Have you already done your first Firewalk and caught the ‘firebug’? do you want to share the experience with others? When we tell people what we do, at first they are taken aback, and then they become intrigued! The honest answer is it’s not for everyone, but if you choose to step up and step out of your comfort zone, the rewards and the personal growth you experience are beyond belief. Even if you don’t want to become an instructor, you can still immerse yourself fully in the experience of a lifetime as you spend time at the UK Firewalking Institute. The time you spend with your fellow delegates at The UK Firewalking Institute, will be one of the most challenging, but worthwhile experiences you will have… ever! 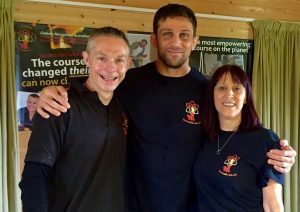 The UK Firewalking Institute is owned and run by Steve Consalvez, the UK’s only Firewalking Centre Master Firewalk Instructor, and one of the top three in the world! 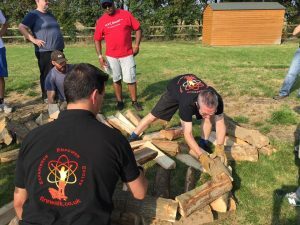 Over the time that you spend at The UK Firewalking Institute, you will learn all you need to know to be able host and facilitate your own events, but you will learn so much more. You will learn about the nature of fear, and how it will affect your audience, and understand of what tools and resources you can use to get the very best from everyone! More than that, you will make friends that will share in your development as you support each other through the training. Steve ensures the training is 100% focused on YOU by limiting numbers to small, intimate groups, guaranteeing you have every opportunity to truly become the best version of yourself. If you are up for the challenge and understand how learning these skills can supercharge your existing program, or allow you to create an entirely new one, then click below (you will be redirected to The UK Firewalking Center) and take the first step towards becoming a fully certified Firewalking Instructor. Alternatively, if you want to benefit from experiences that will set you free from beliefs that have limited your achievements and held you back from achieving success, then you can attend The Empowerment Intensive. You can experience many of the exercises without learning how to facilitate them as an instructor. If you would like more information about the Empowerment Intensive, contact Steve directly on 01733 84999. 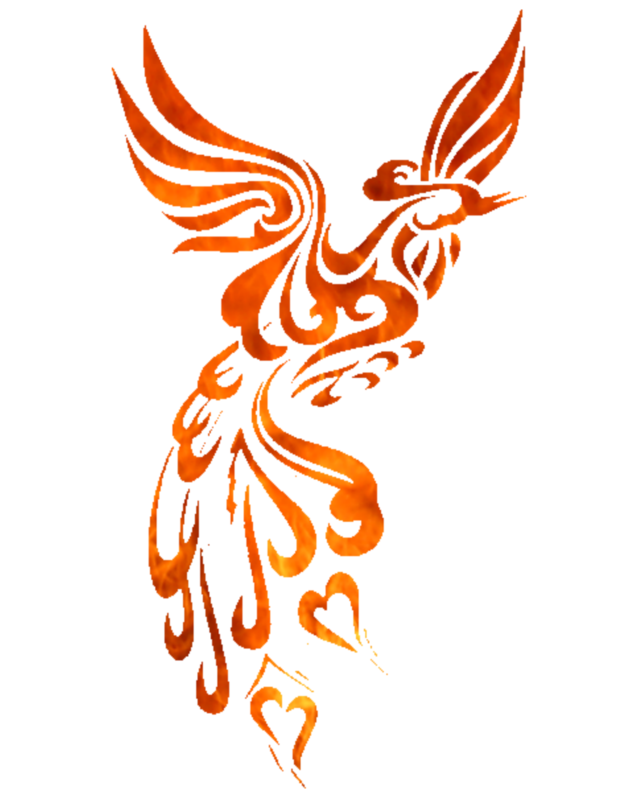 Phoenix Firewalk will receive a commission for recommending this training. We hope this disclosure demonstrates our intent to run an honest & reputable business. Whether you are a speaker, a corporate trainer, a life coach or just an individual that wants to get to the next level, this course is one you simply cannot afford to miss. This in-depth programme will teach you everything you need to know to enhance your current program or life and get it running more efficiently and effectively than ever before. Below is an overview of what the program offers. There are no prerequisites for this course; and NO prior experience of firewalking is required. 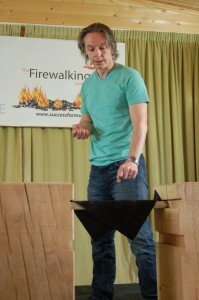 Additionally, the classroom portion covers every aspect of firewalking safety, wood types, liability, and promotion, working with media, developing presentation skills, and any other information specifically requested. The classes have between 15 and 30 delegates, so everyone receives personal attention, guidance and feedback.